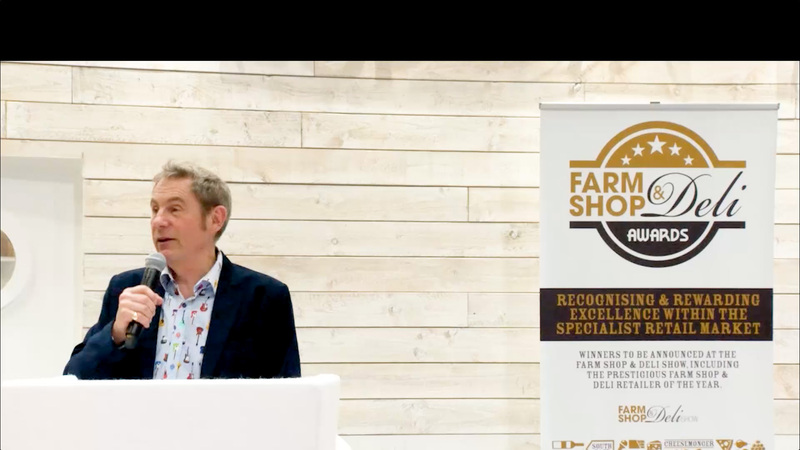 The Awards organiser, William Reed, has been helping businesses succeed since the launch of The Grocer in 1862 and the drive to inform and serve their sectors flows through everything they do today. 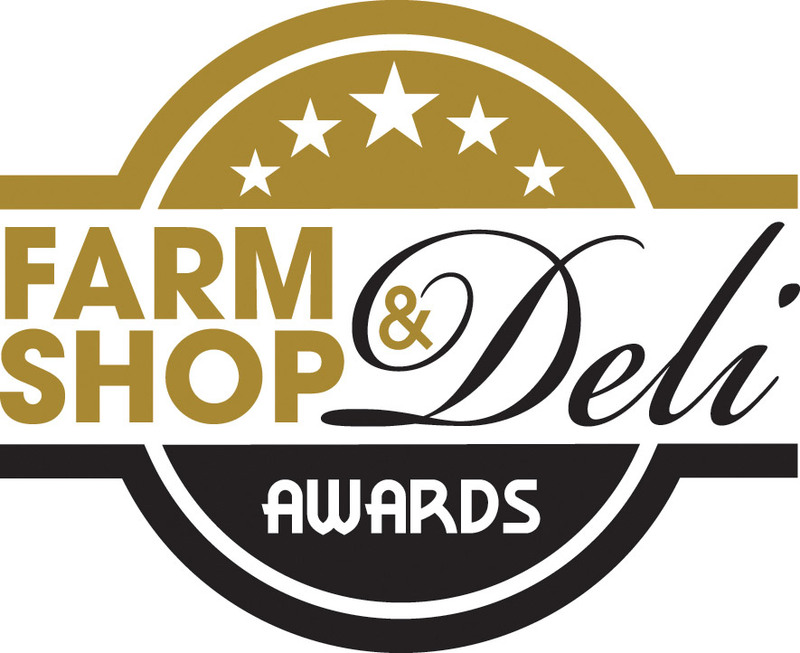 The Farm Shop & Deli Awards are no exception and, for the past six years, they have celebrated, and supported, the speciality retail market by utilising their reputation and reach in the sector. 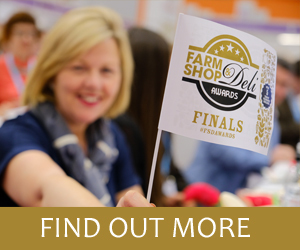 Victoria Robertshaw, Keelham Farm Shop, 2017 Retailer of the Year and member of 2018 judging panel. 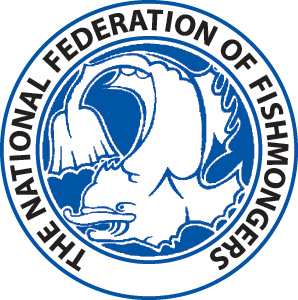 There is a wealth of information about the Awards on the website. 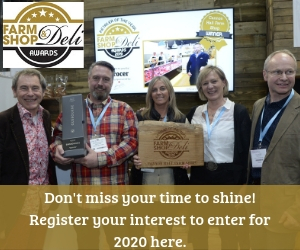 Entries for the 2020 Awards will open later this summer, but please click on the images below to either find out more about the Awards, or register your interest to enter for 2020.